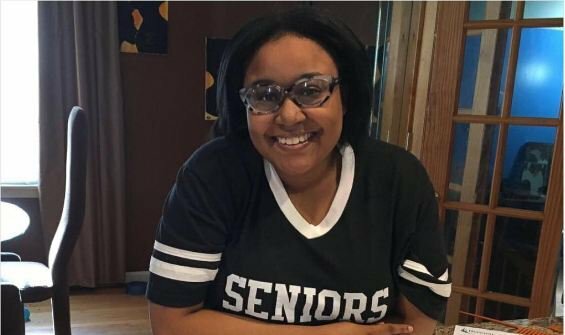 Ariyana Davis is an 18-year-old senior at Mother McAuley Liberal Arts High School. She was able to apply to dozens of schools thanks to the Common Black College Application that allows students to apply to up to 50 HBCUs for a mere $35. She was accepted by 22 HBCUs, as well as Eastern Illinois University, a predominantly white institution. “It was important for me to go to an institution that feels like home,” Davis added. Davis will attend Alcorn State University in Mississippi and is thinking about a master’s degree possibly at the University of Illinois.